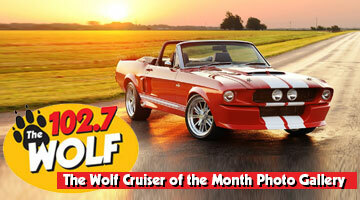 Wolf Cruisin' Calendar Page - The Wolf 102.7 | America's Greatest Hits! 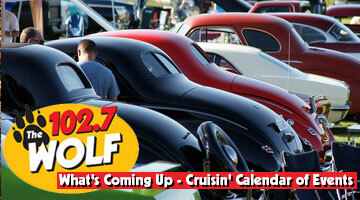 The Wolf Cruisin' Calendar is a social hub for all things automobile! Whether you're into street stock, modifieds, muscle or vintage...whether you prefer cars or trucks....whether you own, show or just like to look...you will find all you need to know about curises, shows, auctions and any other auto-related events happening in Sonoma County. 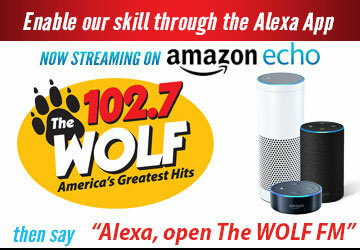 And, if you’re hosting an event, you can let everyone know right here!